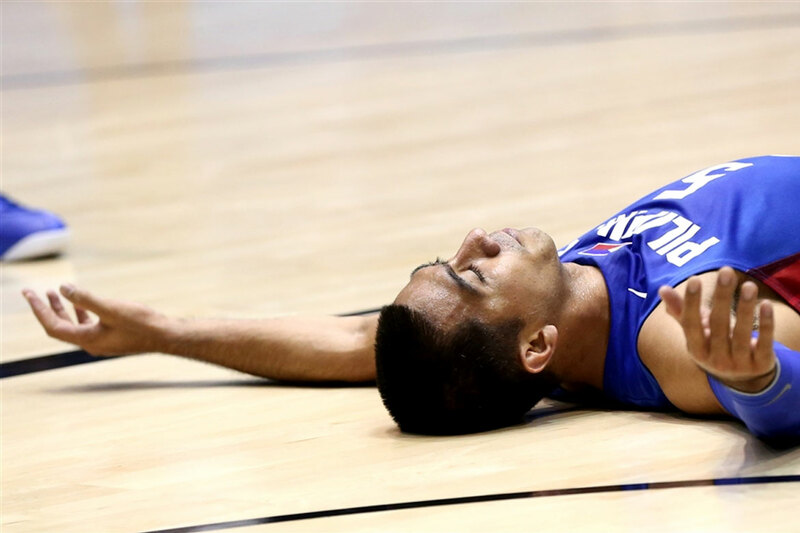 Two years since being left out from the Gilas Pilipinas team that competed in the 2016 FIBA Olympic Qualifying Tournament, LA Tenorio will be making his way back to the program that he once helped reach great heights. 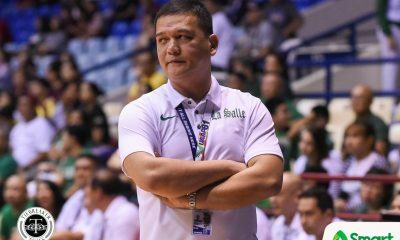 The diminutive floor general has been included by newly-appointed Gilas head coach Yeng Guiao in the 20-man pool made for the fifth window of the 2019 FIBA World Cup Qualifiers from November 30 to December 3. 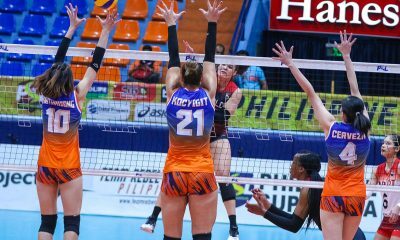 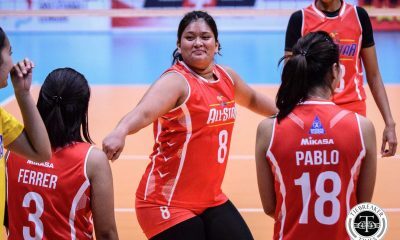 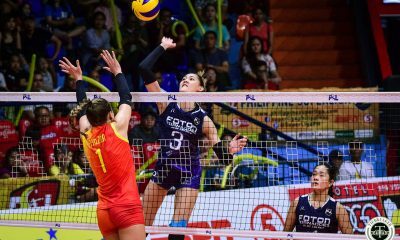 “I’m very happy na napasama ako sa pool,” the 34-year-old said, who last donned the national colors in the 2014 Asian Games. 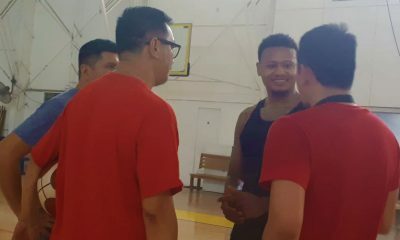 “I’m back for the national duty. 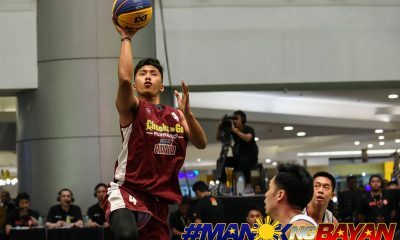 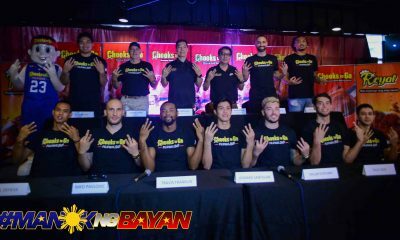 It’s gonna be exciting because it’s my first time to play under coach Yeng. 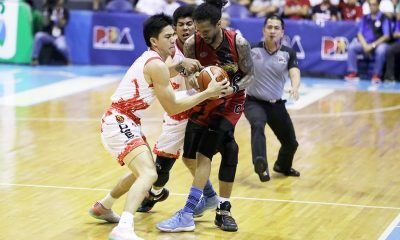 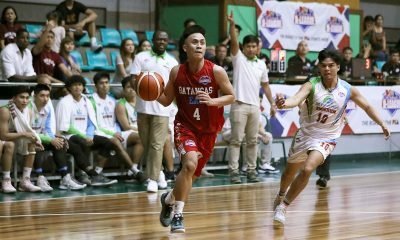 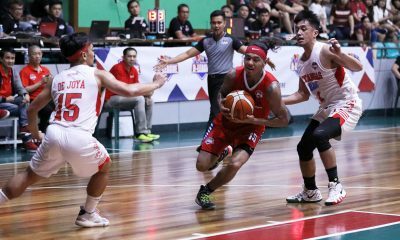 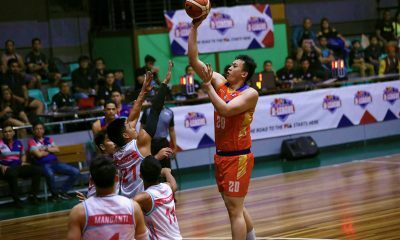 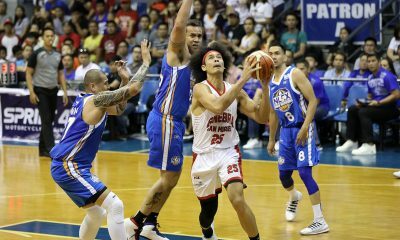 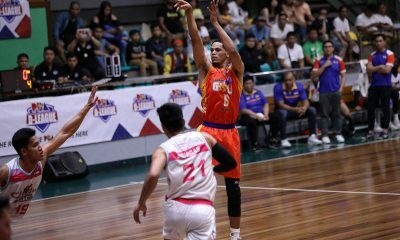 The Barangay Ginebra San Miguel’s star guard admitted that he was a bit surprised to learn that he was included to the pool – Guiao revealed during Tuesday’s announcement that nobody from the pool had prior knowledge of their inclusion. 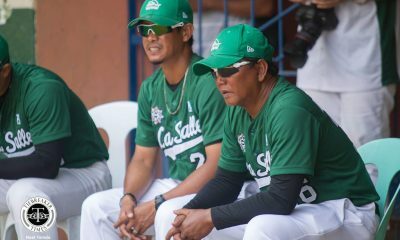 “Medyo nagulat ako bakit ako napasama,” he said. 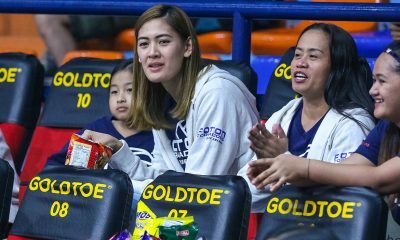 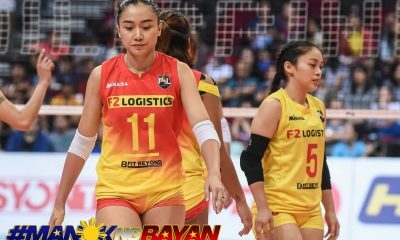 “Before naririnig ko na, na I’ll be part of the national team. 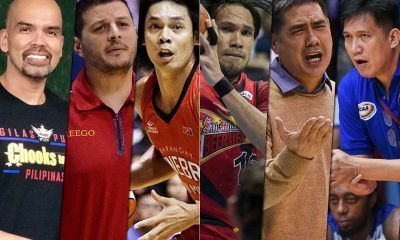 This pool is already being considered the strongest ever assembled, as it has the likes of June Mar Fajardo, Greg Slaughter, Japeth Aguilar, Arwind Santos, Paul Lee, Christian Standhardinger, Jayson Castro, and Kai Sotto. 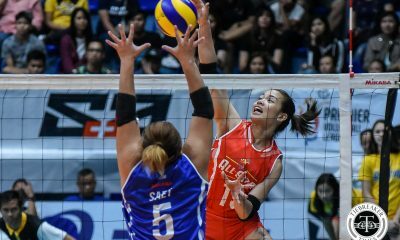 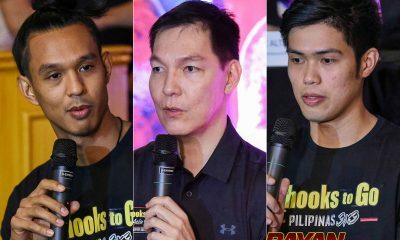 “I think this is the best Philippine team pool na nakita natin,” the 2012 Jones Cup Most Valuable Player said. 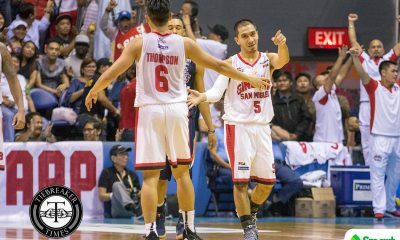 “We’re a big team. 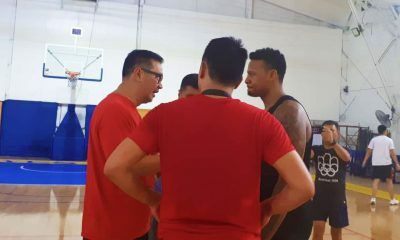 Malalaki talaga tong team na ‘to … Everyone can shoot also from the outside, which is kailangan natin in the upcoming games. 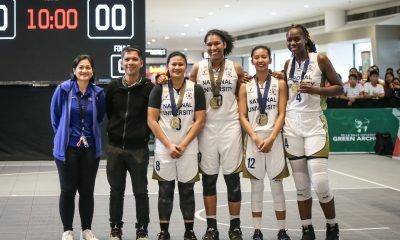 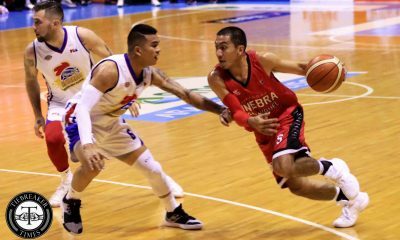 But as much as this current crop of talent for the national is mouth-watering, Tenorio said that it will still boil down on how quickly this team will jell in time for the fifth window, given the limited time they have for the said tilt. 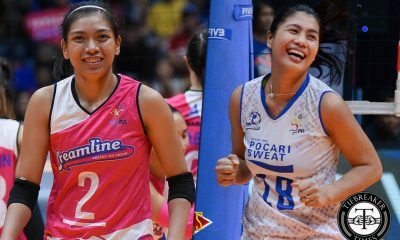 “Getting different talents from different teams is the question of how we play together. 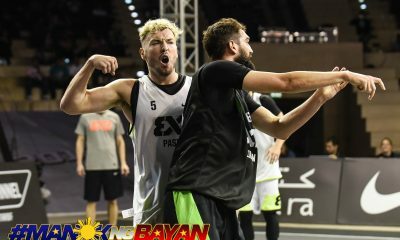 I don’t think the experience will be a problem. 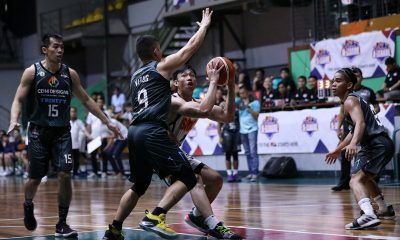 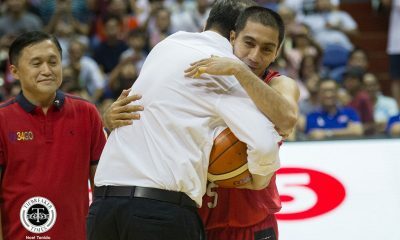 I think the chemistry and the jelling because of the short preparation,” said Tenorio.